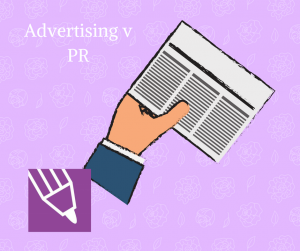 You can select the issue date for your advert You cannot dictate when your press release is used – or indeed whether it actually is used. If it is not considered newsworthy, it will not be used or may be used in a reduced form. If you’d like to know more about how PR could help your business, drop me a tweet or leave a comment on facebook. You can also call me on 07974 161108.